Our Mission to provide High Quality Equipment for the uninsured , underinsured and others at affordable cash prices and Fast service*. Two fully trained service Tec's on staff for all service needs with 35+ years of experience. 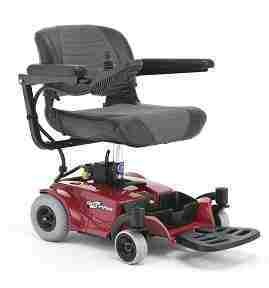 Power chairs Starting under $1399.00. Easy to load in the Car with or with out a lift. Indoor & out door models for users that need a model that's rugged with long range & 100lb up to 600lb user weight. Two factory trained service Technician on staff with 35 plus years of experience we service all models we sell or install! Easy to service and easy to get Parts: America made with a 3 year warranty. Are your stairs getting harder to climb this will solve that problem? Starting under @ $2999.90. We also have Commercial Models. Try one today: Visit our shop room to see a working Model on Display, Free no cost demonstration!! Practical solution to make your life easier. Helping you to stay in your home. 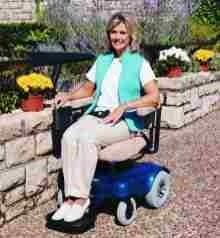 We have Stair Lifts installed in 100's of homes, churches, government buildings & business. Providing a safe, reliable and easy to use solution to the difficulties our customers experience with their stairs. 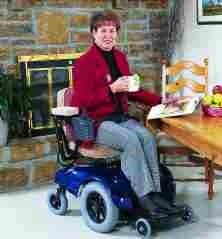 Stairlifts operate 24 hours a day, 7 days a week, 365 days a year. 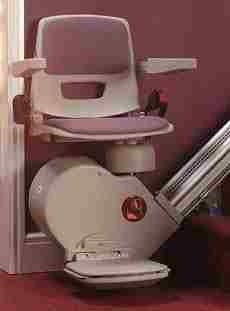 Giving you the reassurance that stairlift will always be there. 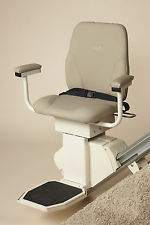 Call one of our friendly team of stair lift specialists ANYTIME! Don't wait another minute to 'Regain the Freedom of your Home'. We recommend Harmar great prices and dealer/customer support . Power Lifts for the car and Van. Load and unload your scooter from Cars, Vans & SUV. Two factory trained Tec on staff to install & service your lift. If you own a scooter you may need help to load and unload, here's the answer, power lift will pick up your heavy power chair or scooter and set it in your vehicle, Now its easy to travel & shop. Copyright 2008-2018 www.WheelChairDoctor.com All Rights Reserved. Terms of Payments: Cash, Check, MasterCard, Visa at time of service. * Cash and Carry price will have a additional saving over credit card sales. Its your responsible to see if any Item's you purchase or repair is reimbursable from your Insurance carrier, Medicaid & Medicare prior to purchase or repair. Wheelchair Doctor makes no claims on any of the above behalf. All medical equipment sales are final. 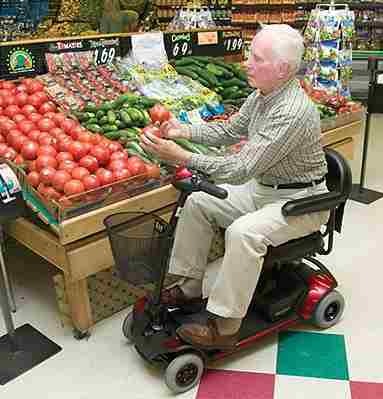 We recommend acorn and Harmar stair Lifts great prices and dealer/customer support! * In stock Cash and Carry price will have a additional saving over credit card sales.